Samad Savage has become one of New Jersey’s most prolific rappers. Already having released at least two loosies, a freestyle mixtape, some guest verses, and a popular hometown glory music video, he just keeps on pushing. 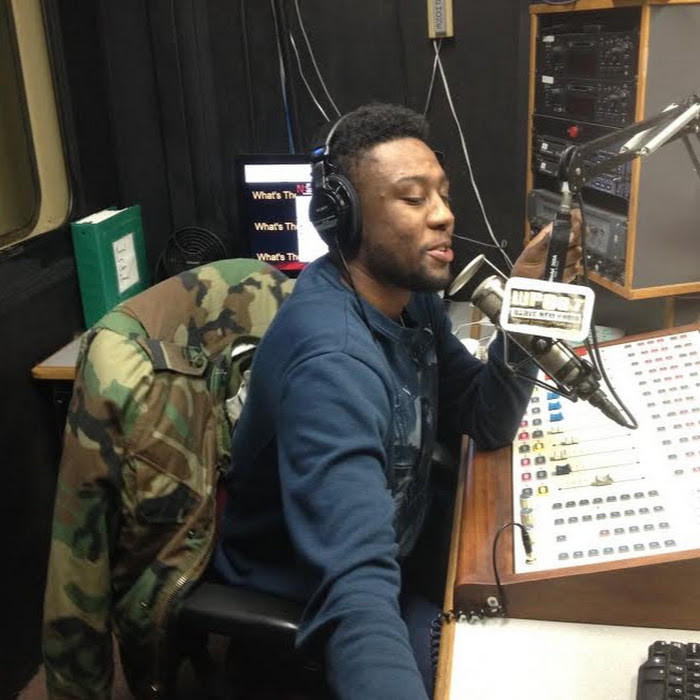 This time, he’s back with his new single Feelin’ It. The catchy and synthesized affair damn near perfectly encapsulates the feeling of having a crush on a woman. Partially inspired by Kanye West’s Stronger (lyrically speaking) it expresses yearning to build with her and simultaneously prove yourself, but much more fun than whiny. 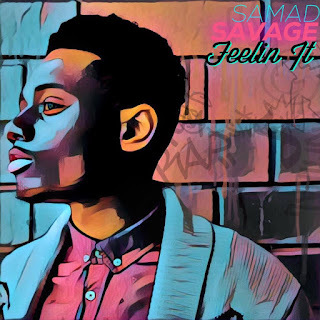 Samad Savage looks to be on the cusp of blowing up and this song in particular really exhibits his star potential. Take a listen to Feelin’ It for yourself after the break.